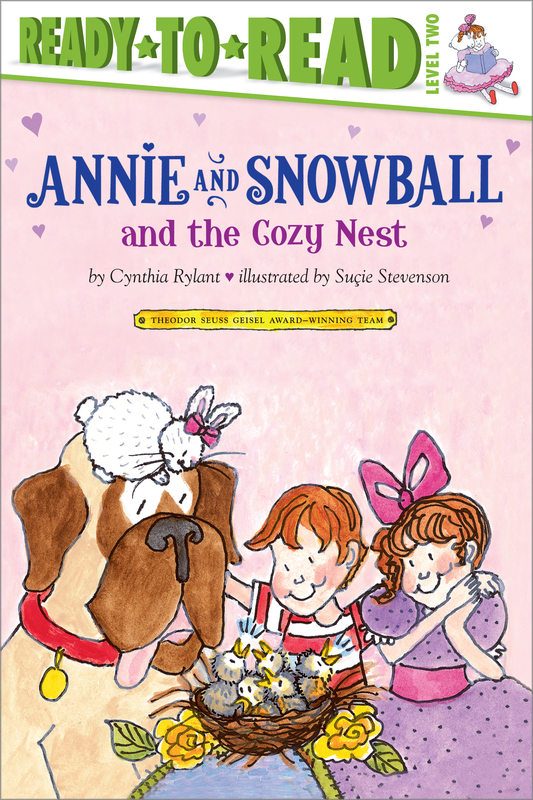 Annie and her cousin Henry find a nest in this Level 2 Ready-to-Read by the Theodor Seuss Geisel Award–winning creators of Henry and Mudge. Someone is building a nest on Annie’s porch. Annie can’t wait to show her favorite cousin, Henry. Every day they watch the nest grow bigger and bigger. One day five small eggs appear. Annie and Henry love seeing the mother robin with her nest. But it’s not easy to be patient. When will the baby birds hatch? 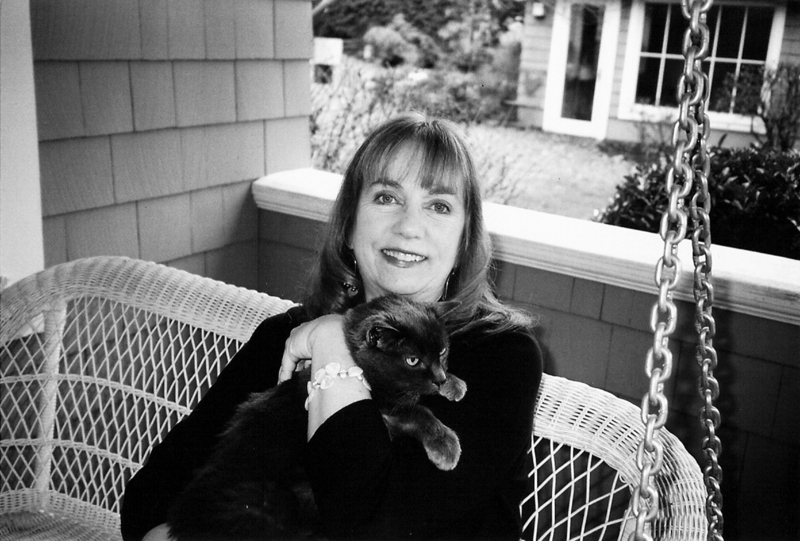 Suçie Stevenson is the acclaimed author and illustrator of more than fifty books for children and is best known as the illustrator of the popular Henry and Mudge books by Cynthia Rylant. She lives on Cape Cod, Massachusetts, with her little cocker spaniel, Gracie.